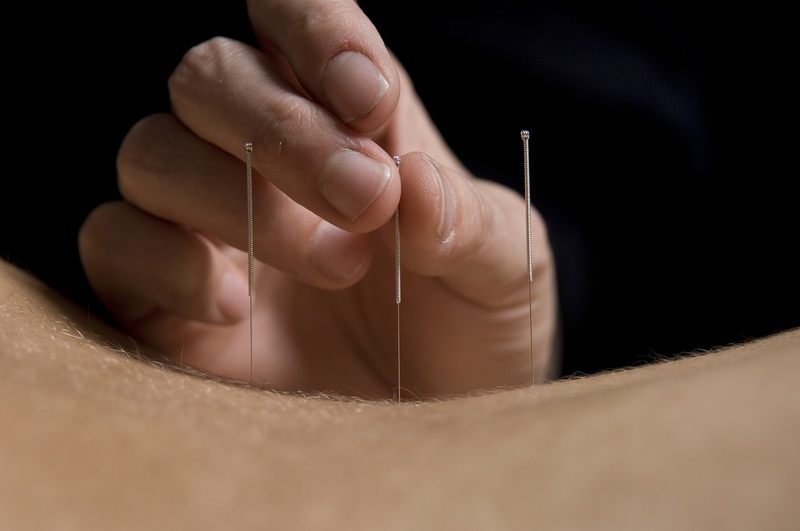 Acupuncture adjusts the way your body functions by affecting the nervous system. For example, acupuncture treats pain by stimulating the release of chemicals created naturally in the body that reduce pain. It can also adjust hormone and immune functions. Traditional Oriental Medicine is a medical system more than 2,500 years old, and acupuncture is just one of its techniques. Acupuncture’s effectiveness has been confirmed with research and is supported by medical organizations such as the National Institutes of Health and the World Health Organization. (760) 848-8646 for a free consultation! 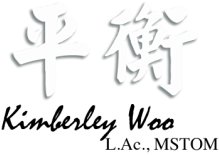 Traditional Oriental Medicine looks at your health from a holistic, or “whole person,” view. Lifestyle, work, emotions, diet, genetics, and internal and external environments all affect your health. When one of these aspects is out of balance, it causes your body to become unbalanced as well, and this leads to health problems such as pain, stress, fatigue and illness. By selecting points that correspond to certain functions or illnesses, acupuncture restores balance to your body, strengthens what is weak, and calms what is overactive. 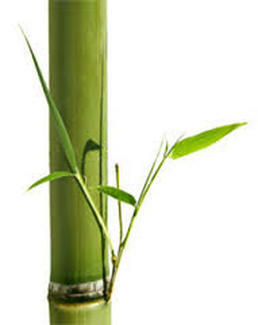 Your body naturally strives to be healthy and in balance; acupuncture can set it back on course. An advantage of acupuncture is that it can treat both the symptoms and the underlying causes of illness. When the cause of an imbalance is addressed, your entire system benefits and other symptoms you might have thought to be unrelated can be resolved or prevented. What can I expect at Kimberley Woo's Carlsbad, CA office? A typical acupuncture treatment lasts about 30-45 minutes, plus time for us to talk about the progress of your treatment. Most people become relaxed during the treatment and experience a feeling of general well being afterward. Sterile, superfine needles are placed at points that correspond to your specific need. 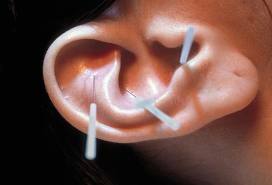 The needles are about the thickness of three hairs and are used only once. You may feel nothing or a slight tap when the needles are applied. After a moment, you may feel warmth, heaviness, tingling or pressure around the needle, which is normal and desirable. You may be given herbal supplements to treat illness internally. Some herbs are used as alternatives to prescription drugs. Each person and medical condition responds to treatment at a different pace. Acute conditions usually can be treated with one to a few sessions, and chronic conditions can take longer. Please call to make an appointment (760) 848-8646.